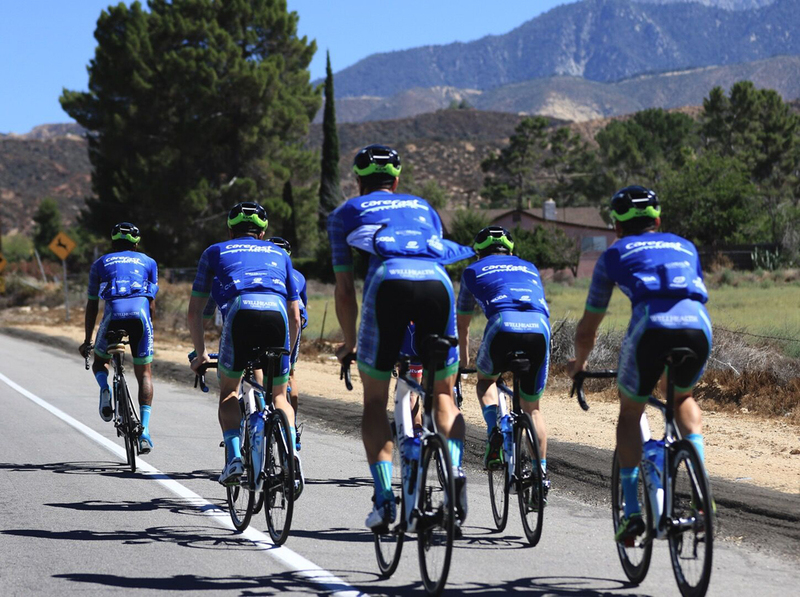 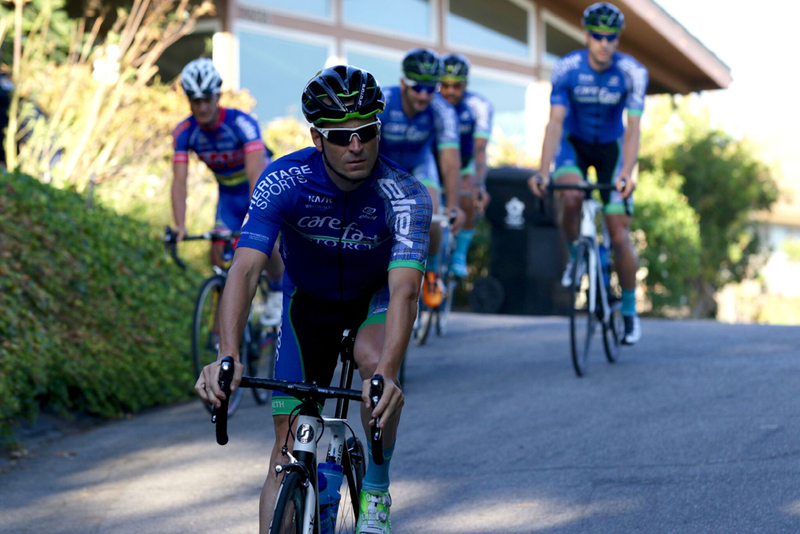 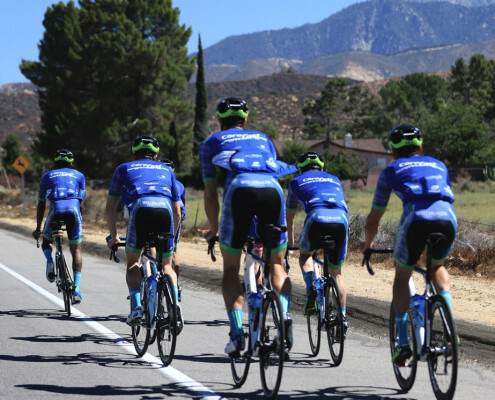 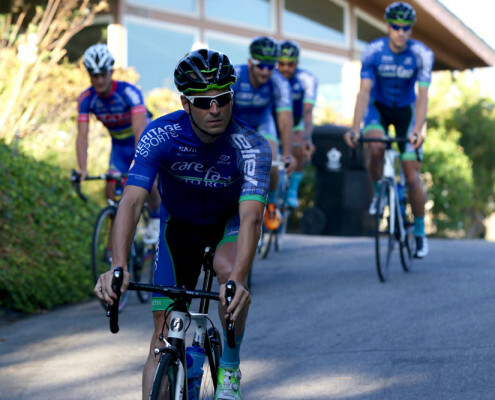 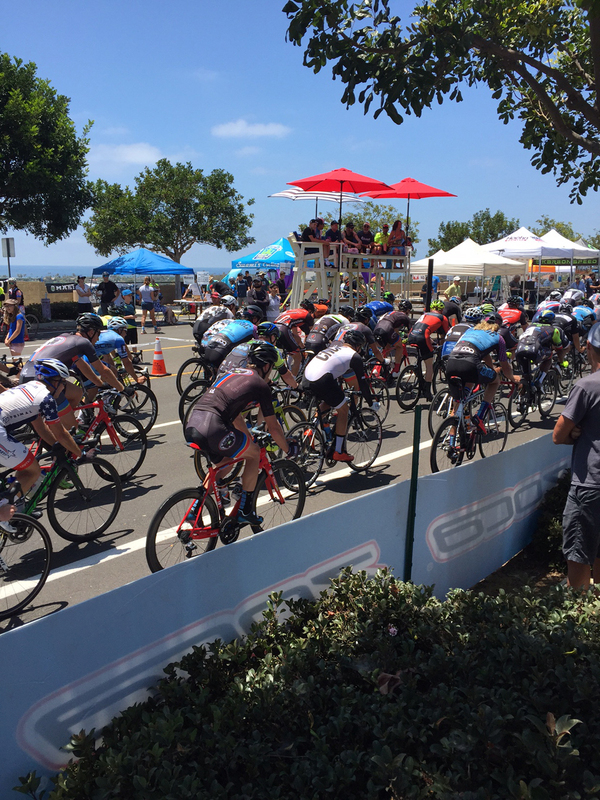 One of the bigger races on the calendar, The Carlsbad Grand Prix always attracts the big So Cal teams and they bring their best. 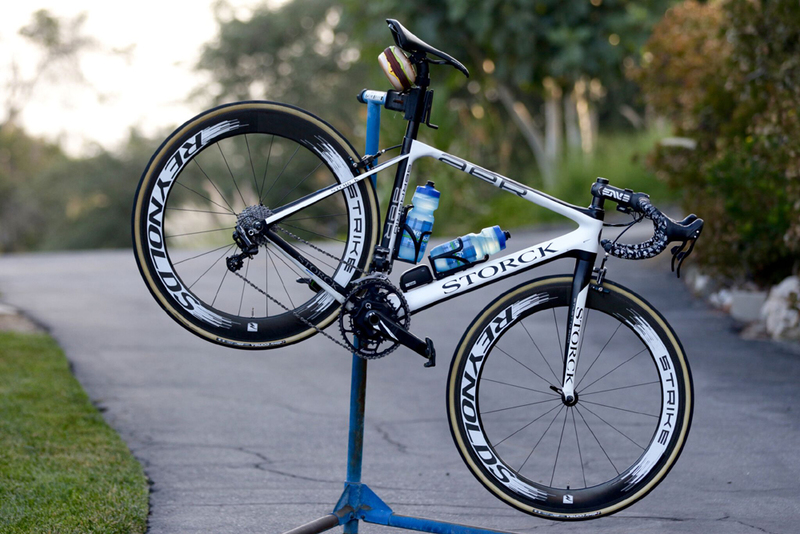 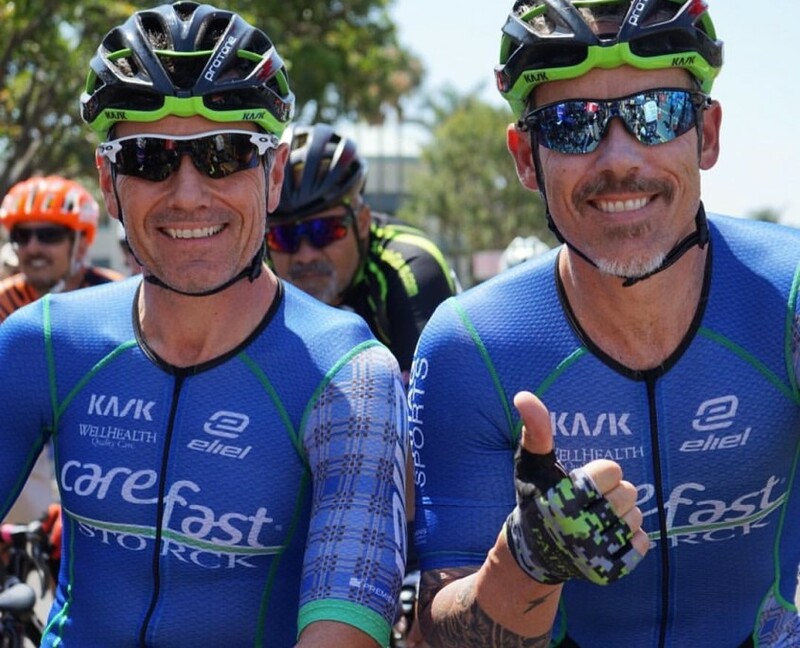 Today was no exception, we saw a strong break survive the 35+ race early in the day and we had Mike Allec and Tony Rago in the 45+ which looked to be equally tough. 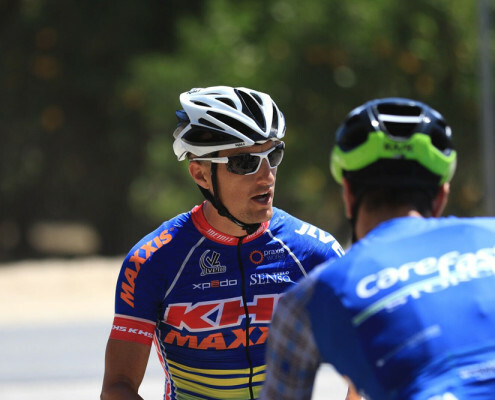 There were plenty of attacks and break attempts but it came down to a field sprint and after getting caught in traffic Tony was able to manage a top 10 finish for 8th place. 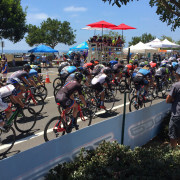 We had Kevin Turchin in the P12 race that was lining up at noon, in the middle of the race schedule (a nice change for the guys in that field!). 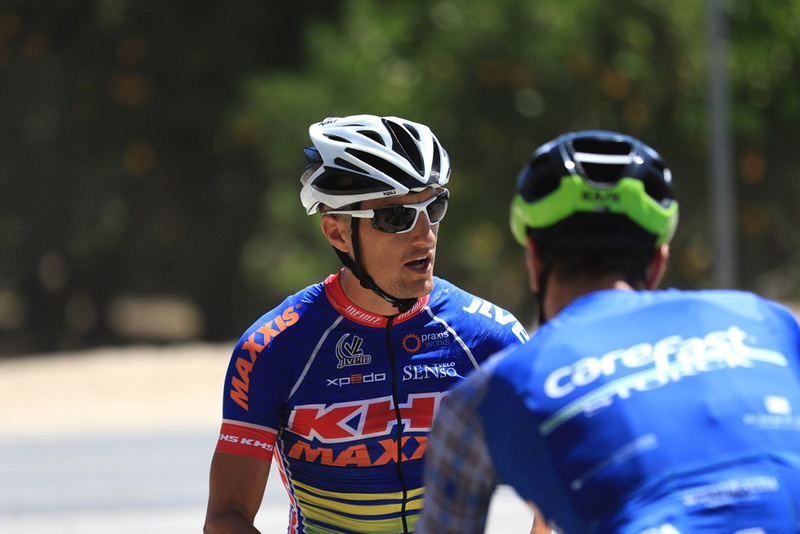 The pace was hot in the P12 and again a break got away and stayed away. 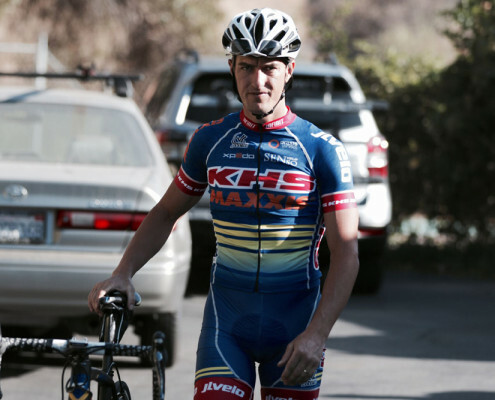 Kevin put up a great fight and came in for a mid-pack finish. 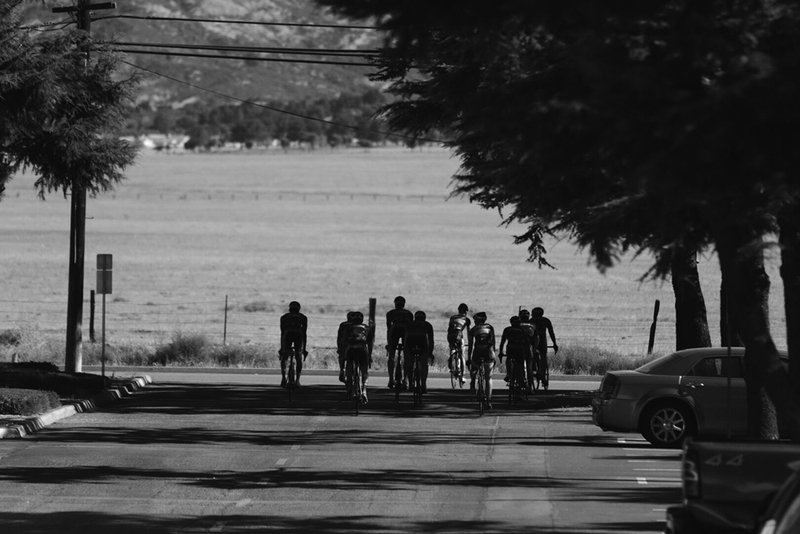 Next, we had Jeff Mitchell, Andy Erickson, Mike Allec and Tony Rago in the Cat 3, another big field, and the plan was to get one of our guys in the break, it seem to be the theme of the day. 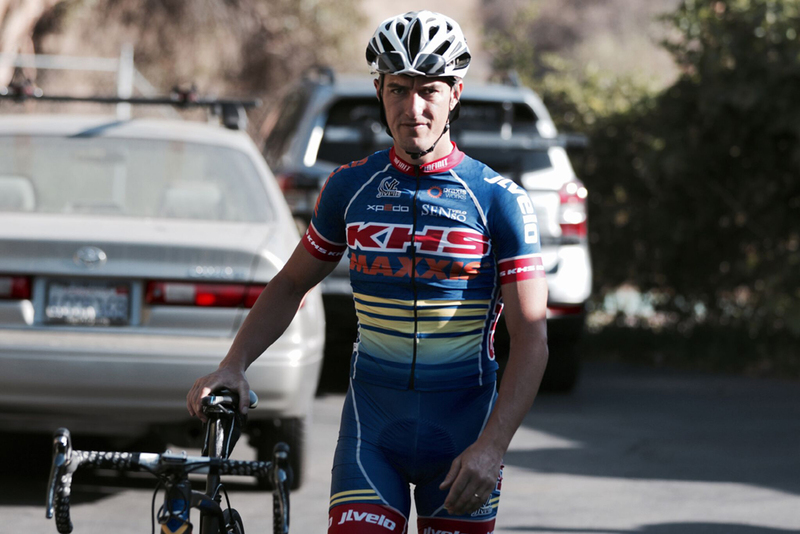 Jeff was successful at getting into a promising break only to get caught at the last corner on the final lap. 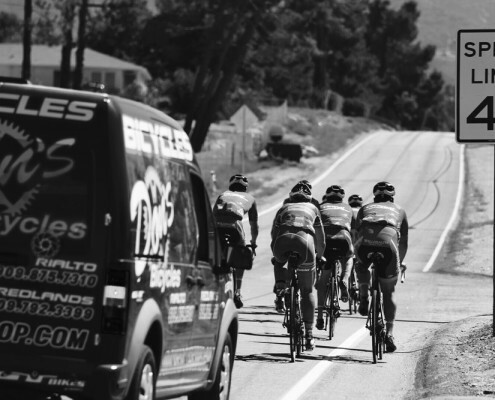 No time to salvage anything, the rest of the guys came in for pack finishes. 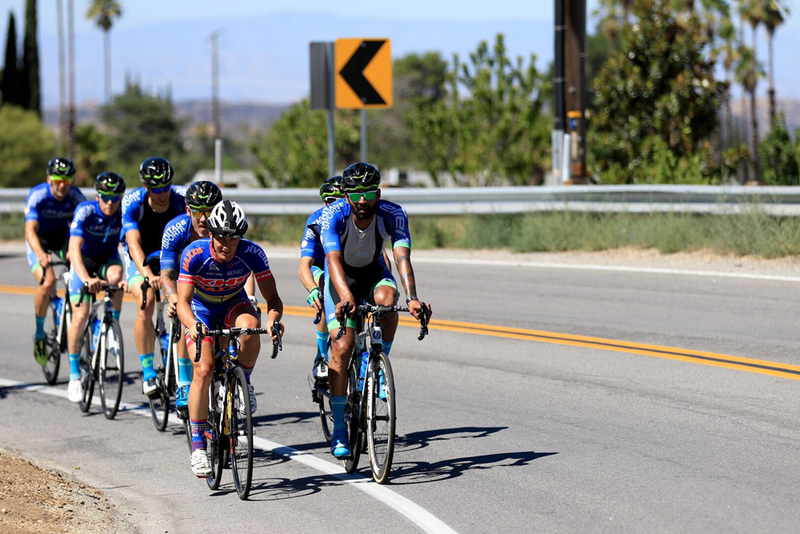 Finally rounding up the day was Steven Keltie in the Cat 4 race and he bridged a break that look like it had legs but again it was brought back and another pack finish for the boys in plaid. 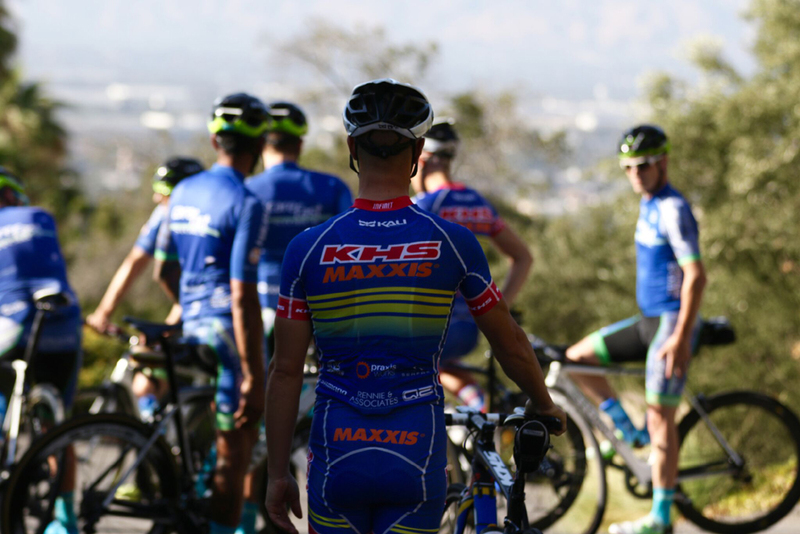 Overall it was a fantastic day for us, the event was well organized and everything went off really smooth. 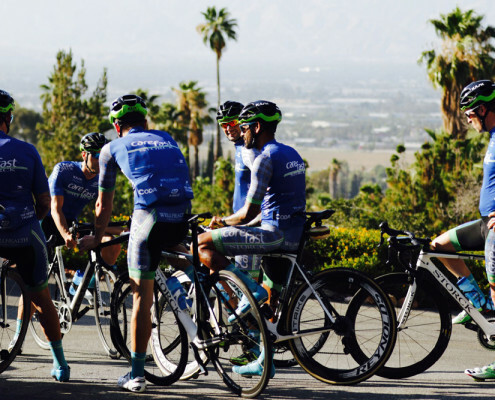 We got to spend time with our boys at Eliel Cycling as well as other industry folks that are helping progress our beautiful sport. 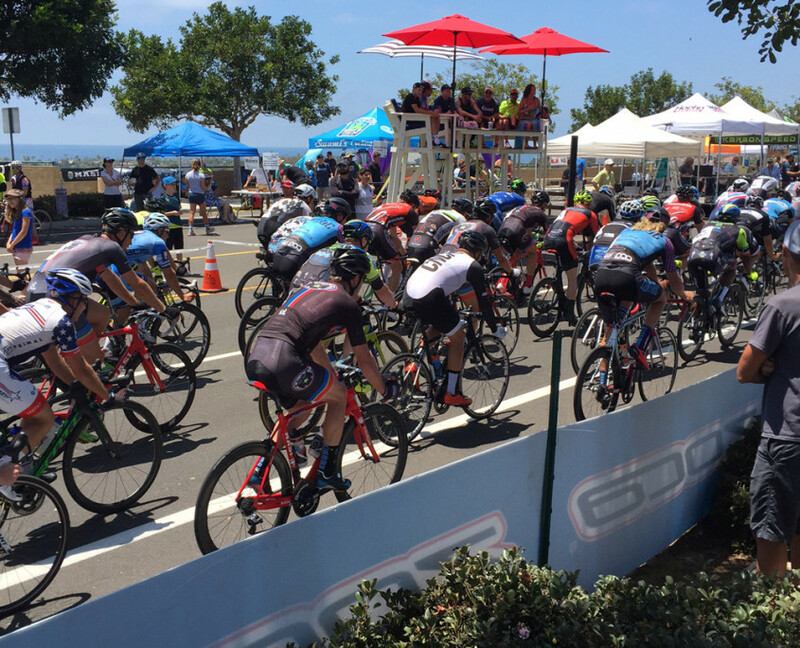 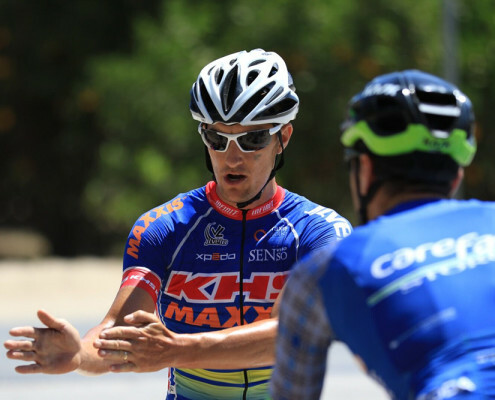 We cant wait for next years Carlsbad Grand Prix! 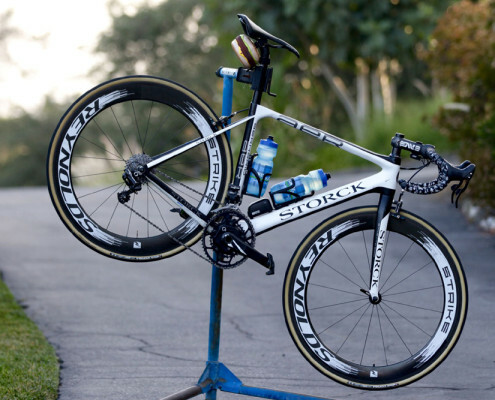 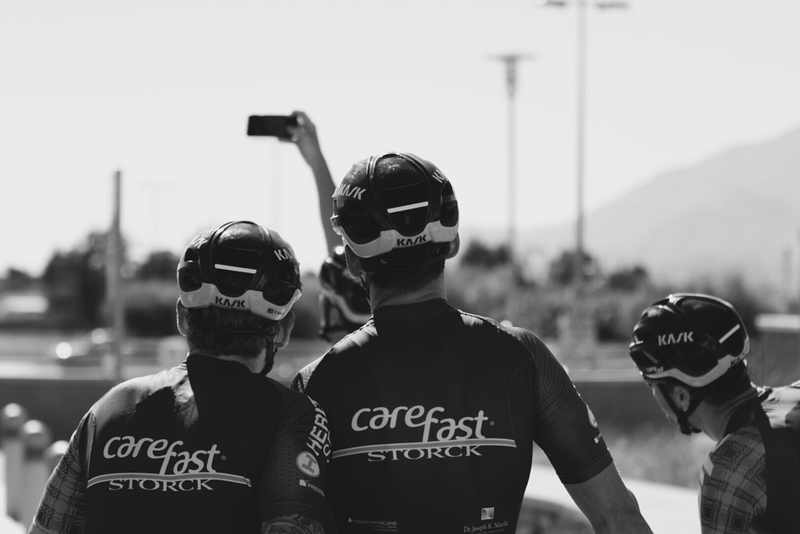 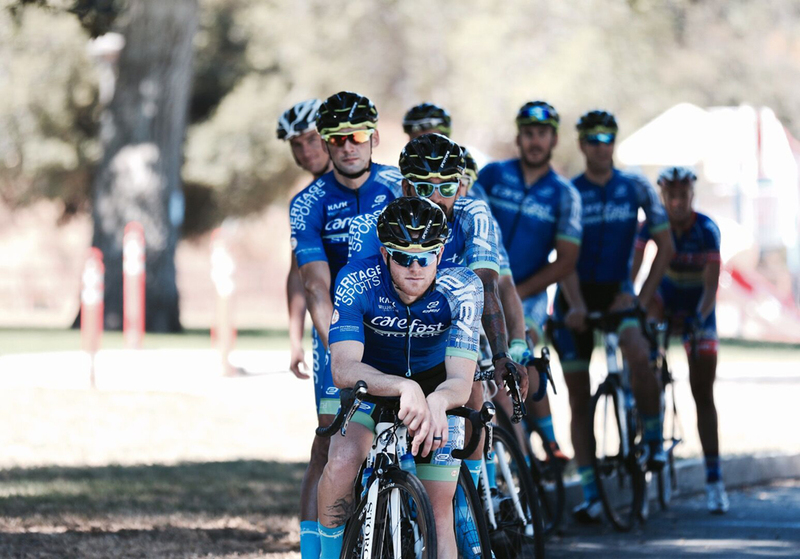 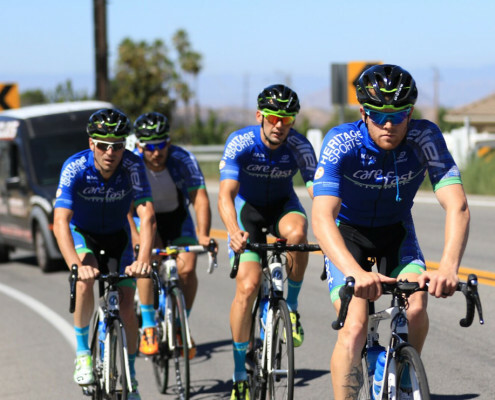 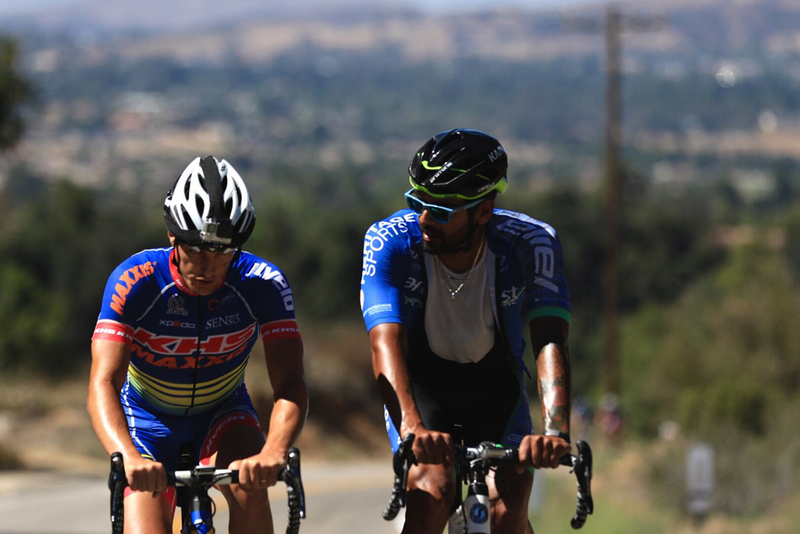 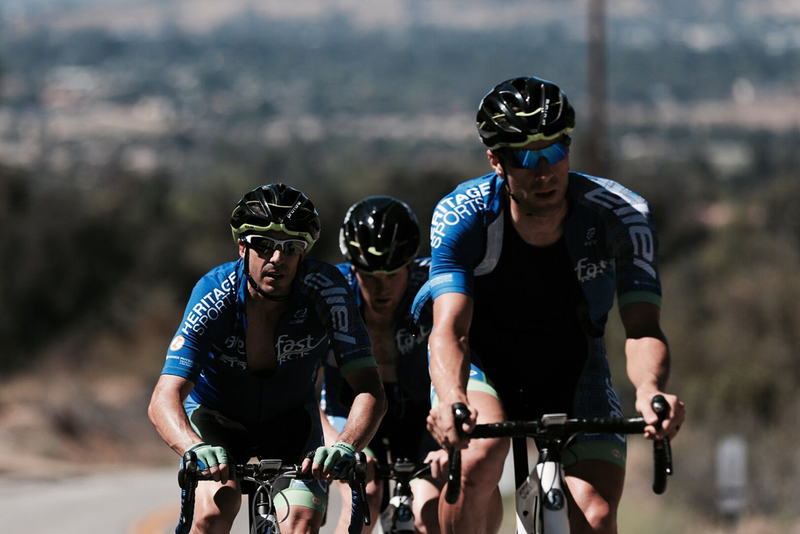 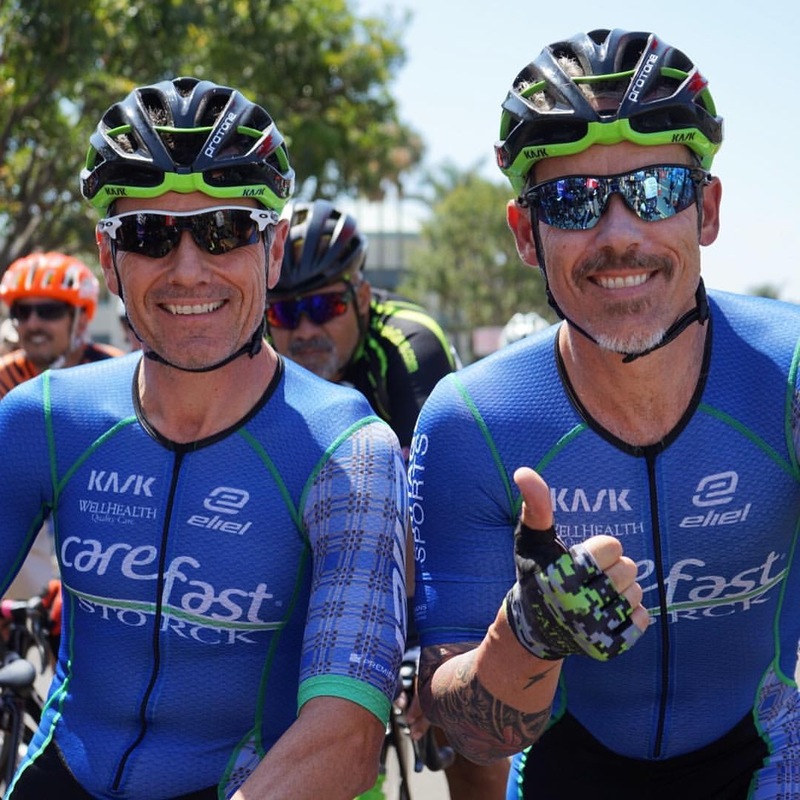 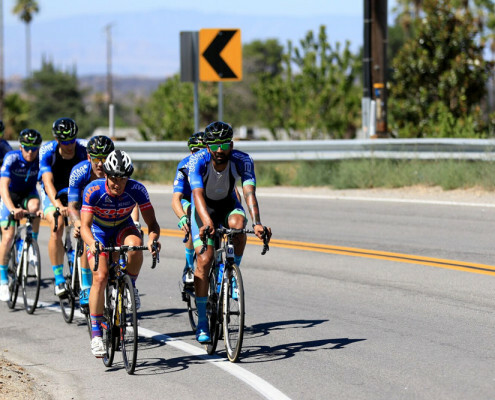 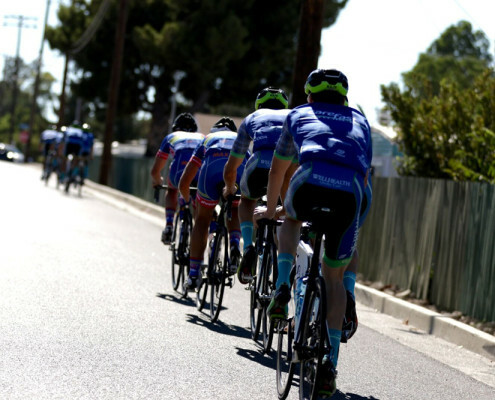 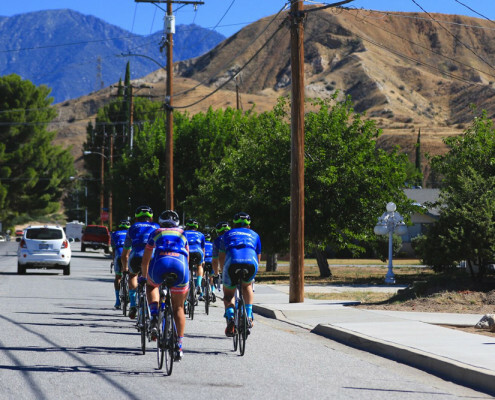 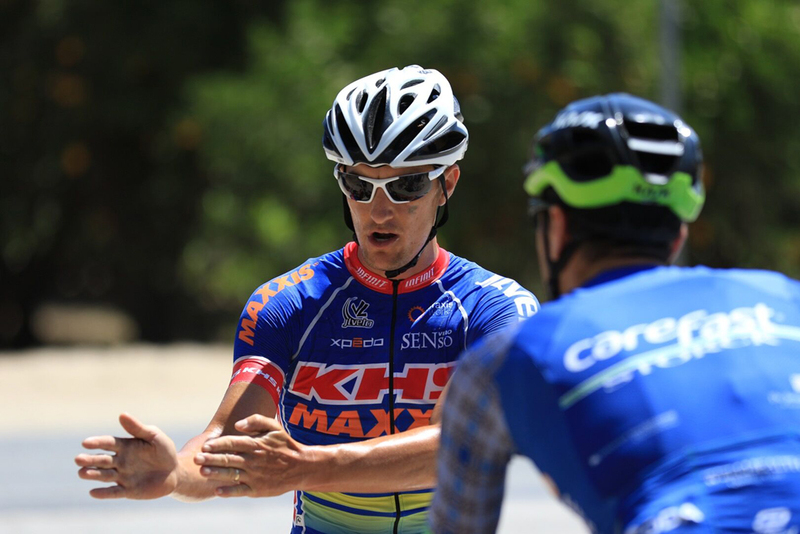 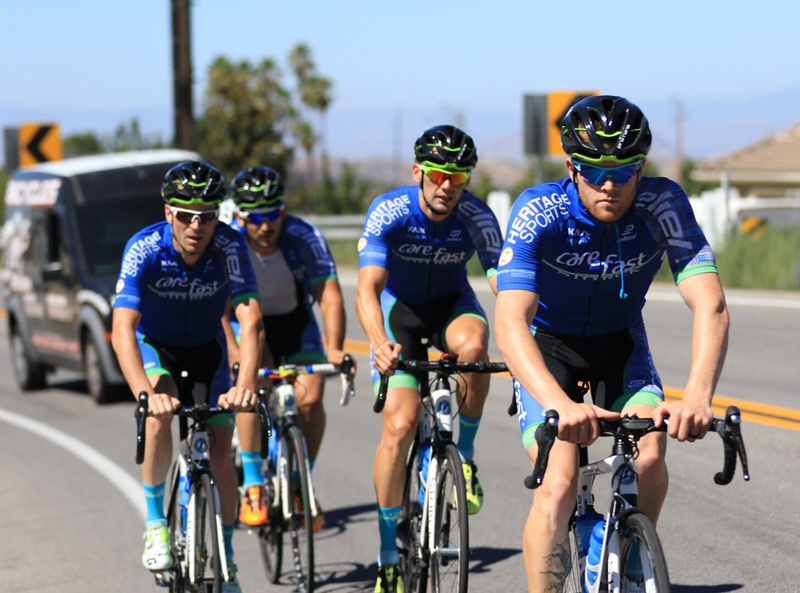 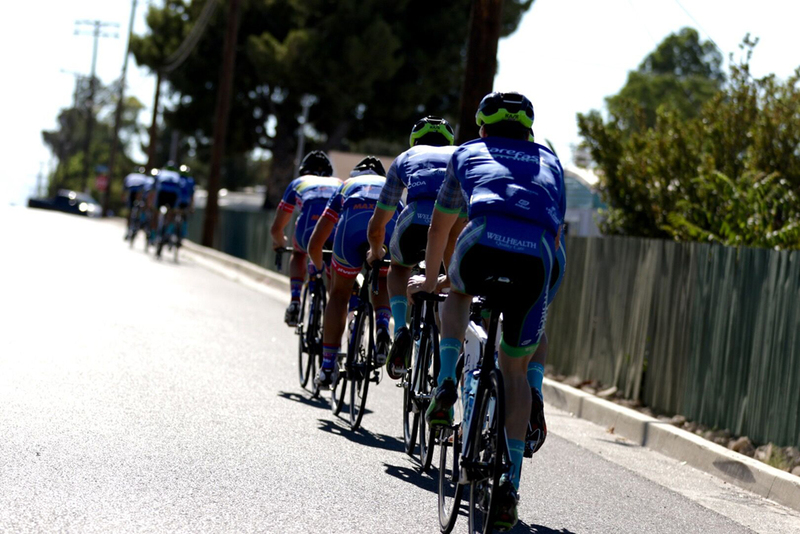 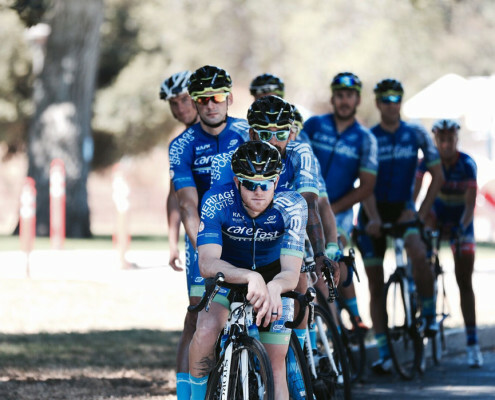 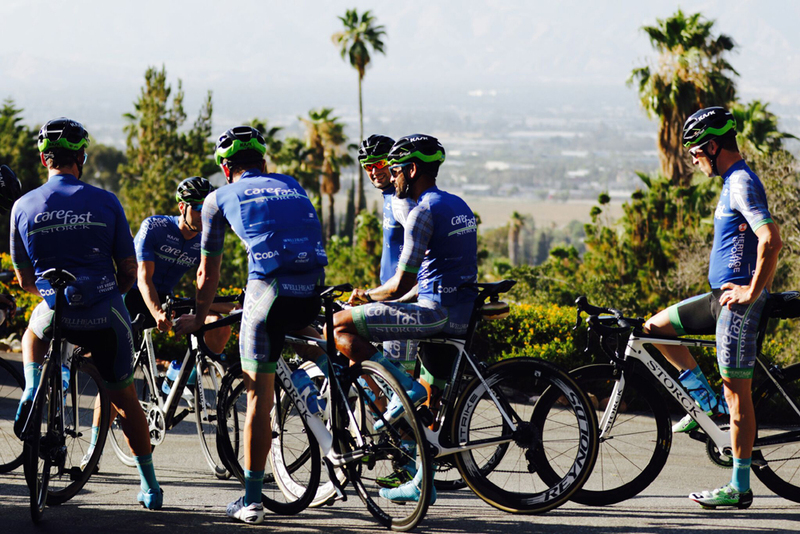 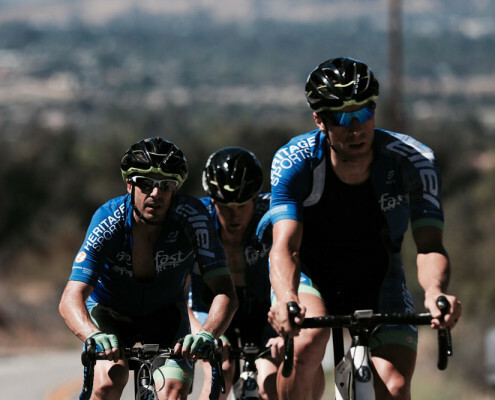 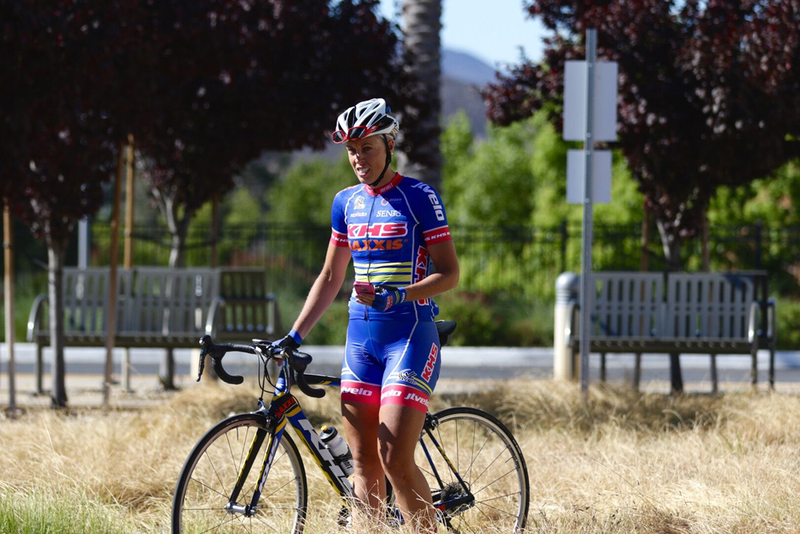 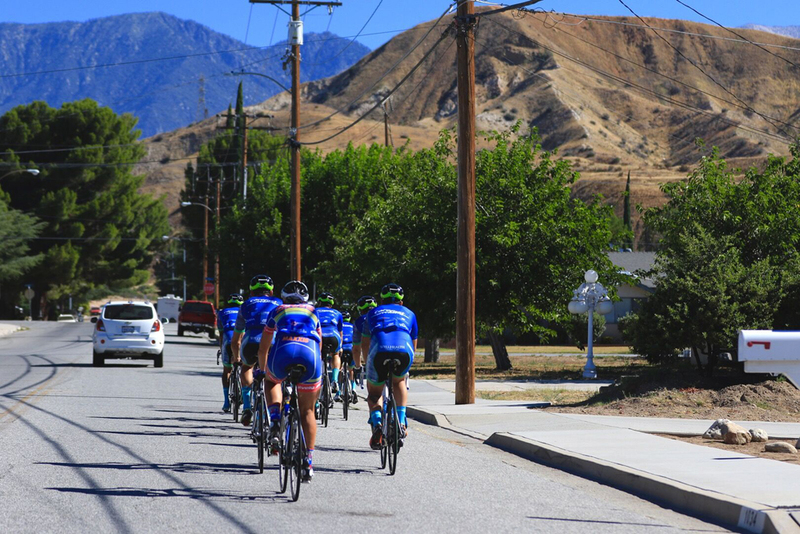 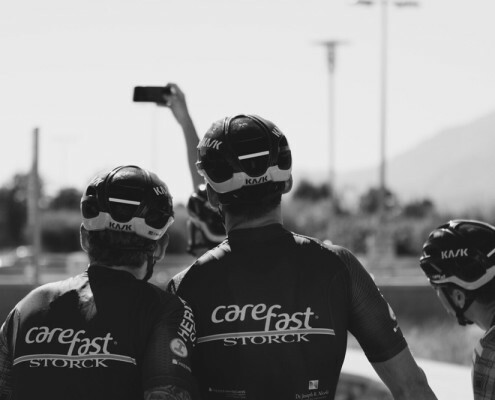 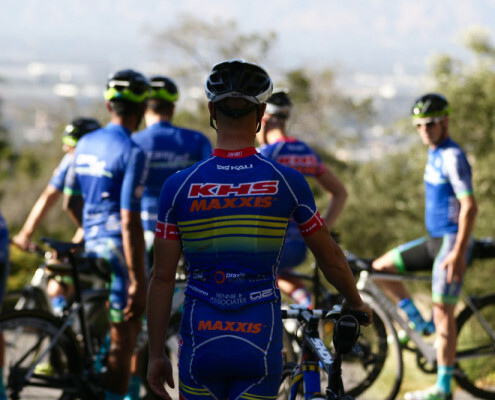 The Carefast | Storck Team were in Redlands, CA for their 2016 Summer Camp to enjoy some downtime, do some local rides and train with Brian and Joy McCulloch from Big Wheel Coaching. 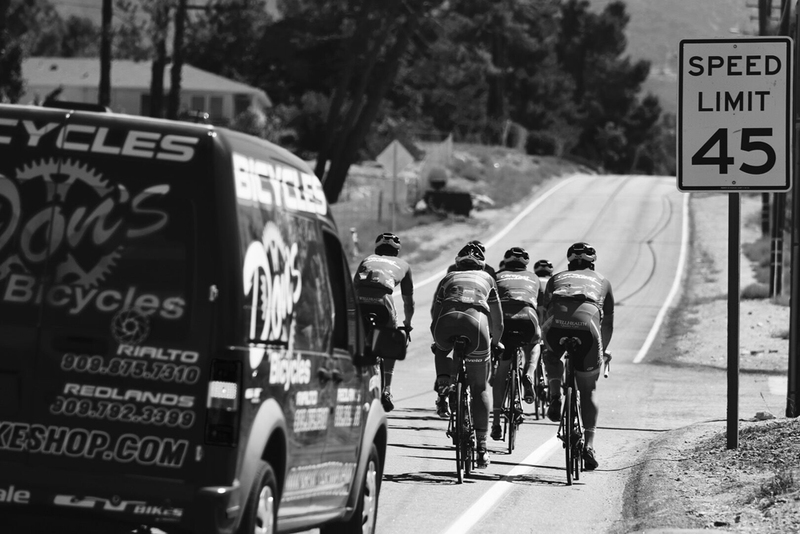 Hemant Kishore, the 6pack Chef, was there to provide the meals for the team that were nothing short of amazing. 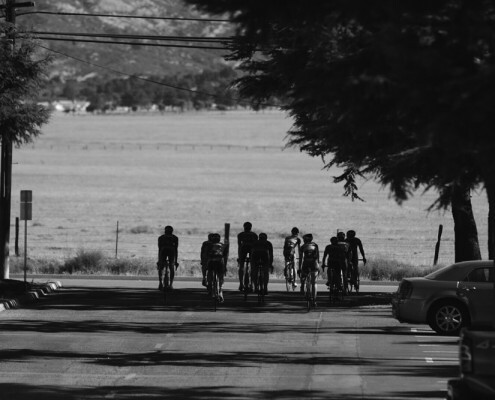 To say that everything was handled from the moment we got there would be an understatement. 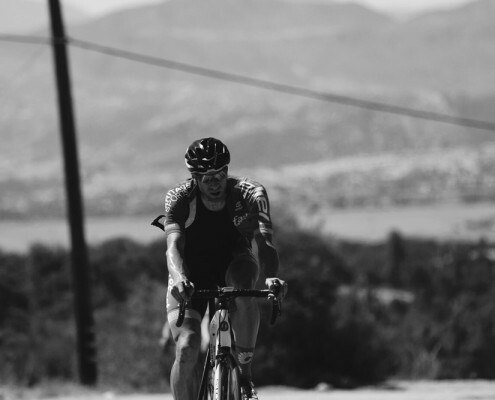 Check out the pics below in the gallery!